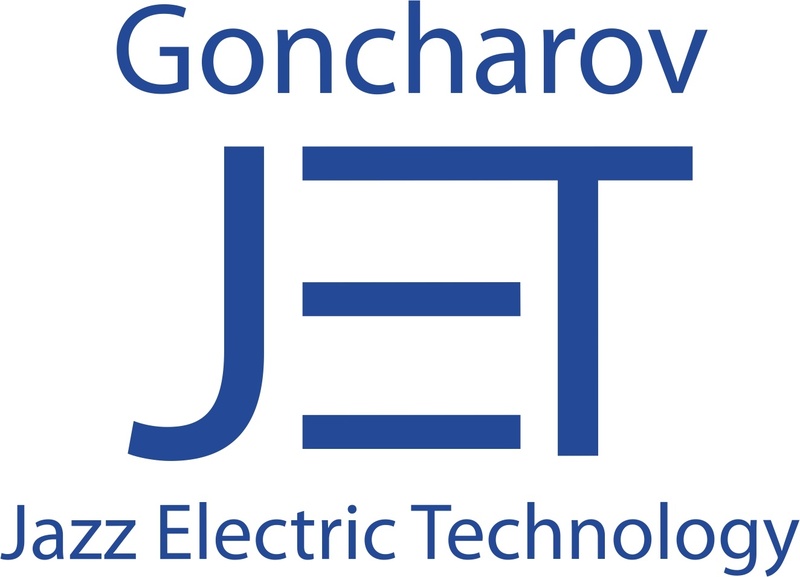 The AC/DC power supplies (modules) JETA2500-LP belong to the new series of ultra low profile units, designed for applications in the most compact configurations with a vast number of harsh environmental conditions. The unit provides power up to 2500 W with a footprint of 250×140 mm and a height of 24 mm. The units can be switched on/off by a signal, have a full protection complex against over current, short circuit and overheating. They can also be connected in parallel or in series and provide compliance to EMC standard EN55022, class A (class B with filtration and protection modules JETAF20). They are sealed with heat-conducting potting material and could have a wide operating temperature range up to –50°С to+85°С, featuring a thermal protection chip. 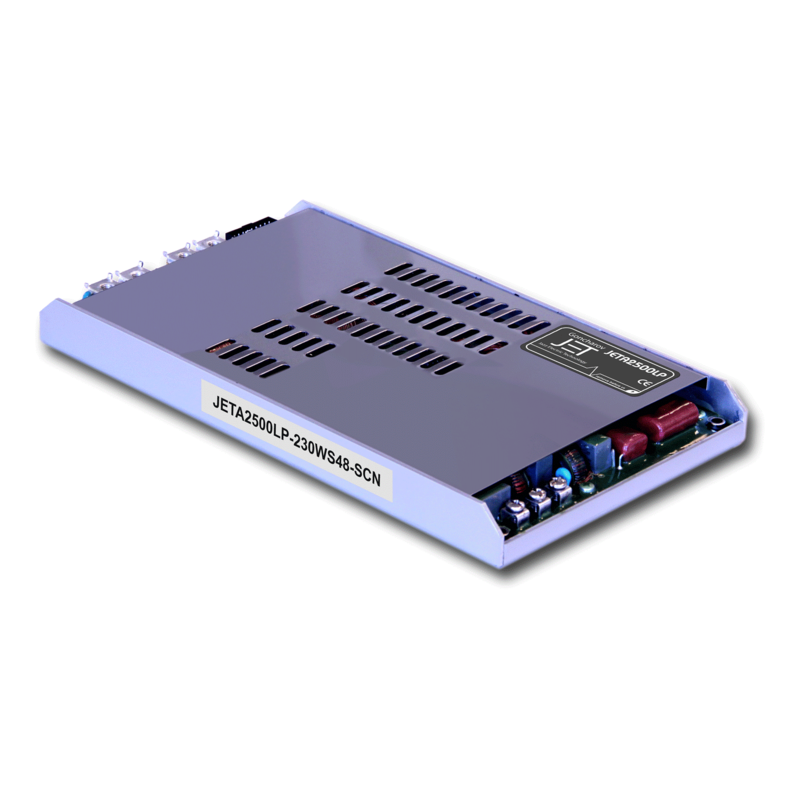 These power supplies undergo special temperature and burn-in tests with extreme on/off modes. The parts are still in the development phase. Please download the preliminary data sheet in order to see the technical details.